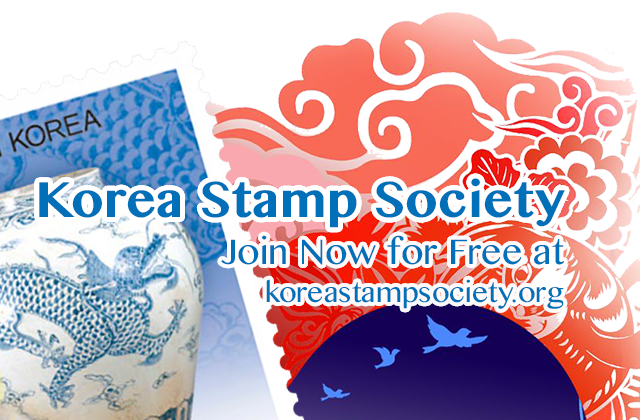 All types of sheets including presentation sheets, souvenir sheets and proof sheets. 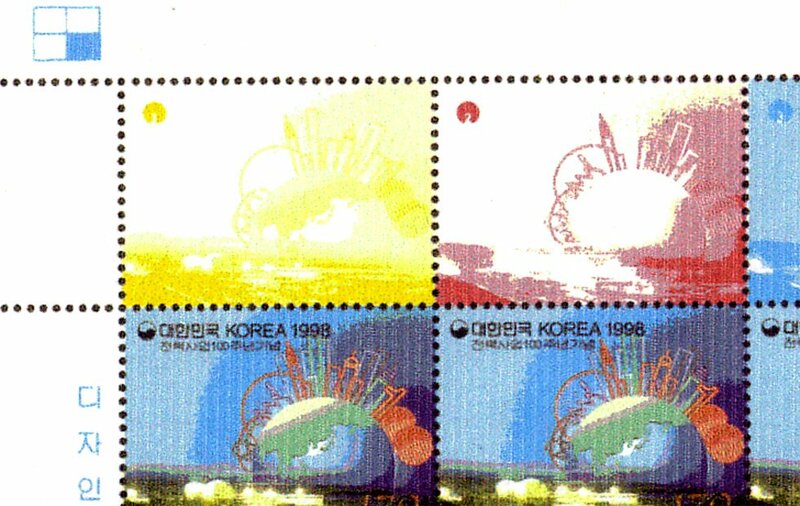 Different perforations for same stamps? 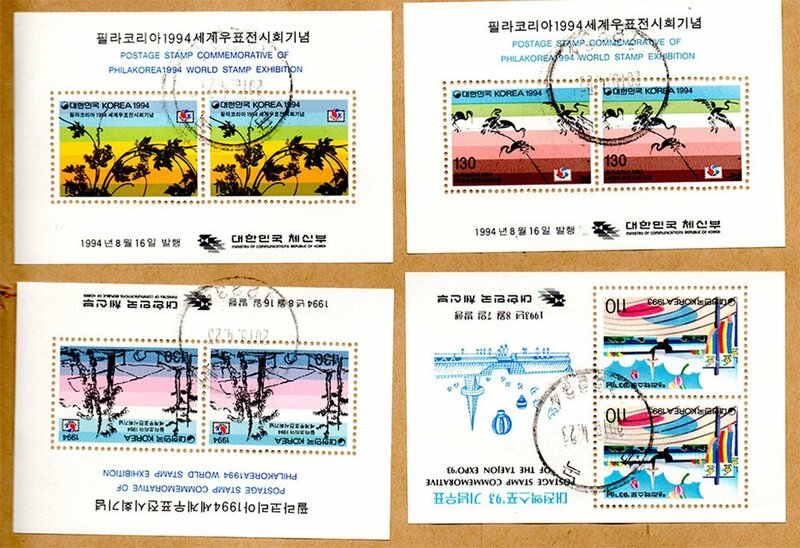 December 12, 2018 January 2, 2019 Ivo Spanjersberg111Leave a Comment on Different perforations for same stamps? 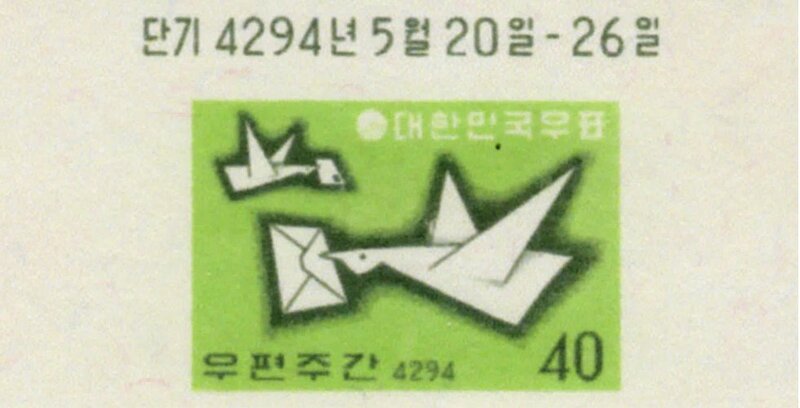 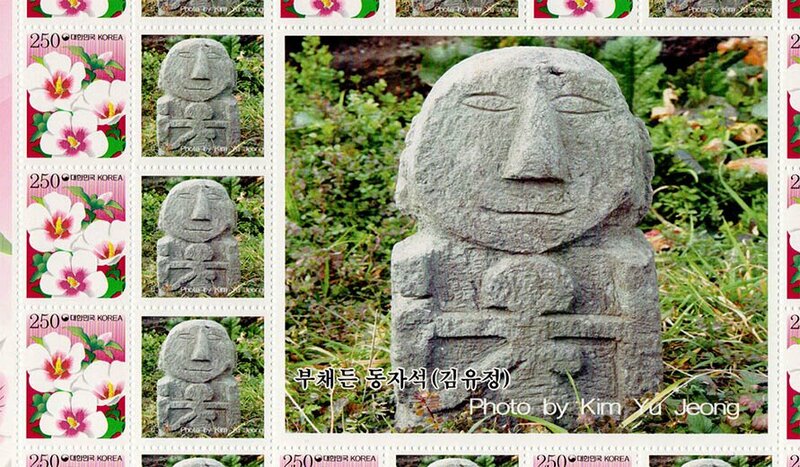 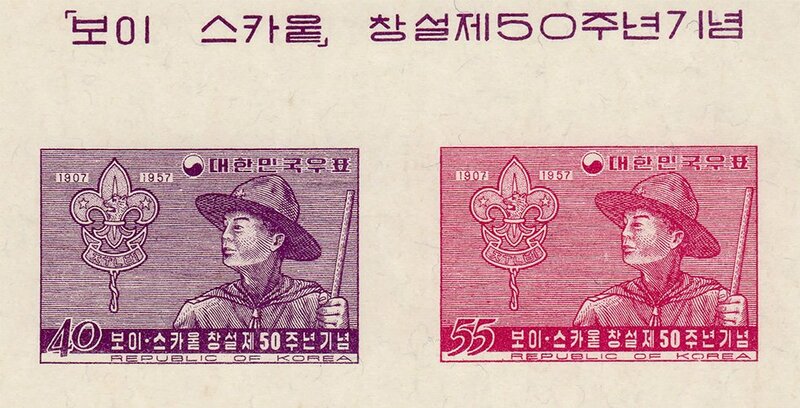 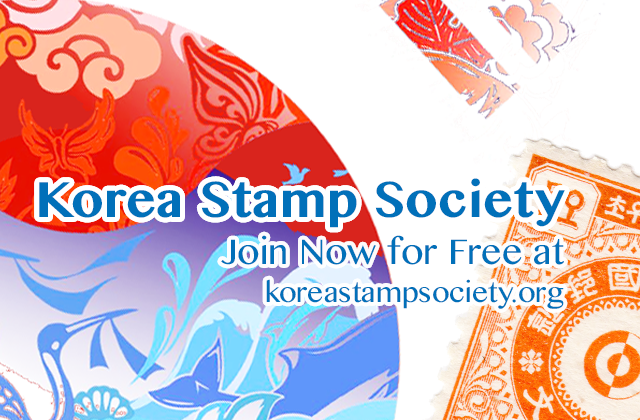 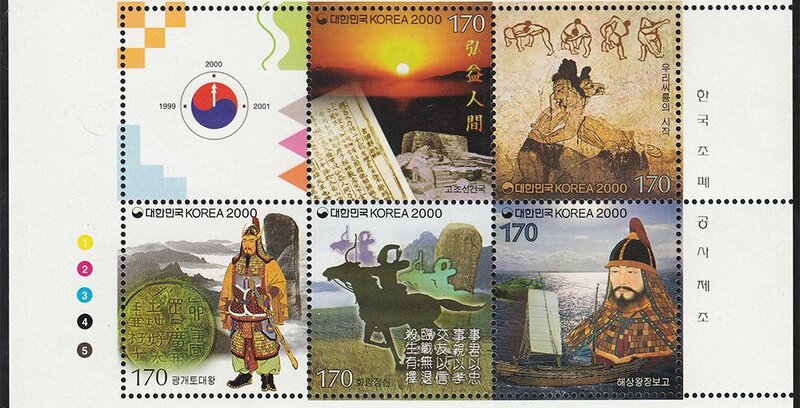 The 2000 National Postage Stamp Exhibition was held from August 2 through 7, 2000, at the First Exhibition Room of the Pacific Hall on the first floor of the Convention and Exhibition Center (COEX) at Samsung-dong, Kangnam-gu, Seoul.